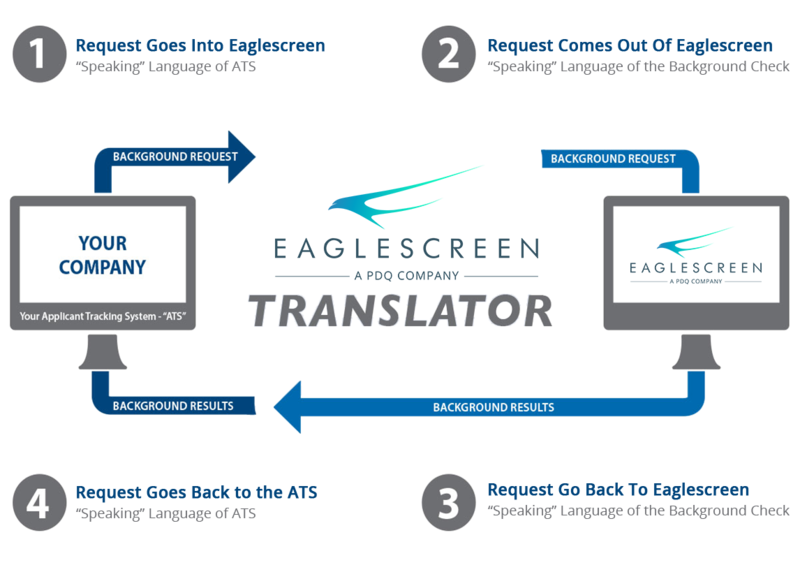 At EagleScreen, we can integrate our screening solutions with any Applicant Tracking System (ATS) or Human Resources Information System (HRIS). What does this mean? Faster turnaround times, a streamlined workflow, and a screening process that is clear and simple for you. Don’t just save paper, save money and time, too. True data integrations between Applicant Tracking Systems (ATS) and background screening systems have been both difficult to implement and cost prohibitive until recently. Systems Integration Specialists and Programmers, who specialize in other areas such as implementation and programming, were brought in to consult on and execute one-off integration solutions. This often resulted in inefficient procedures with costly results. By translating the formats and protocols of the individual ATS providers into a common format, Eagle Screenworks makes the integration of your system not only possible, but also painless. EagleScreen Works can integrate with any Applicant Tracking System in the industry and we make sure no programming responsibilities are left on you. Instead, our clients simply need to direct applicants to the system and get the screening process underway. 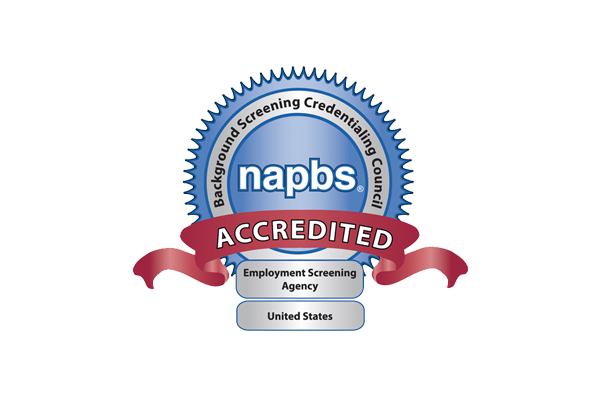 EagleScreen Works is compliance with the most stringent standards and best practices in the Human Resources and Information Systems industry. From start to finish, each aspect of our system is vetted and tested by seasoned IT security professionals which means your private data stays private. Multi-layered security standards for various levels of sensitive data. SAS 70 compliance on host systems. All sensitive data is transmitted securely via SSL connections. Any data preserved beyond the life of a transaction is securely archived. Existing end-user practices can be maintained.